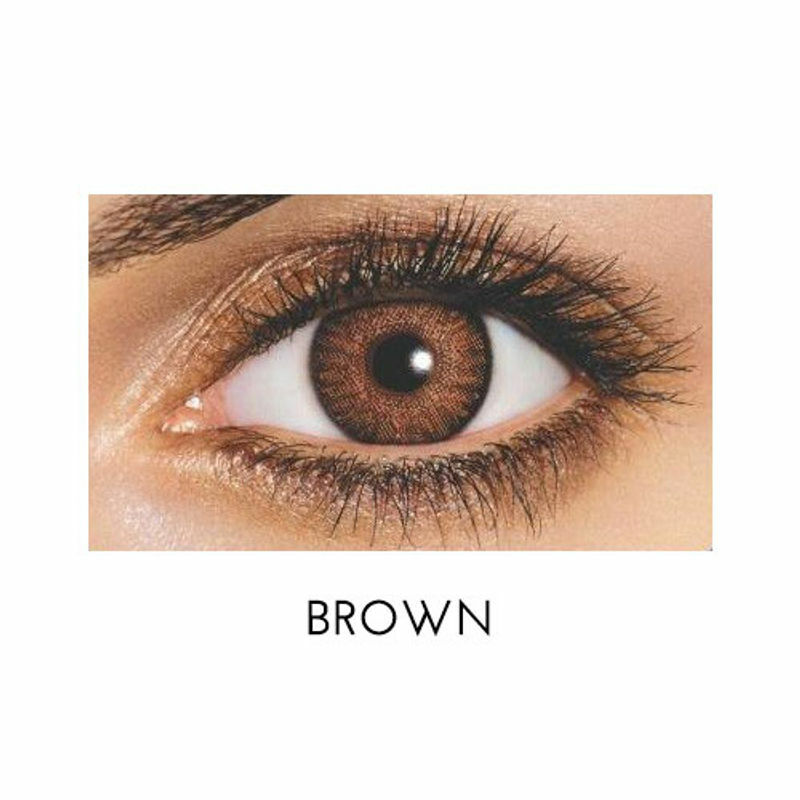 Have you ever wanted to enhance your eye color? If yes, then search no more! Fresh look Color blends FL UV 2PK 0000 is the best option for you to dramatically elevate your beauty. Developed with 3 in 1 color technology these contact lenses give natural appearance of your eye color. For consistent use they provide excellent fitting and total comfort. Non-ionic material for deposit resistant clean surface. These are monthly disposable lenses. Available in twelve different colors. With Fresh look Color blends FL UV 2PK 0000 get lots of attention! Explore the entire range of Contact Lenses available on Nykaa. Shop more FreshLook products here.You can browse through the complete world of FreshLook Contact Lenses .